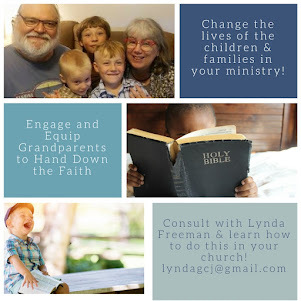 Lynda Freeman has 40+ years of experience working in Children's Ministry. She has served a children's director for churches of 1600 people - as well as in churches of 100 people and volunteered in churches as large a 6000 people and as small as 100 people as well. 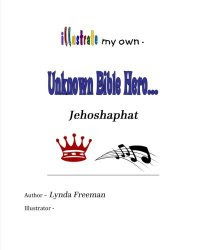 Lynda has been a consultant for Gospel Light, Group and ZonderKidz/Big Idea, ZonderKidz/Promiseland. 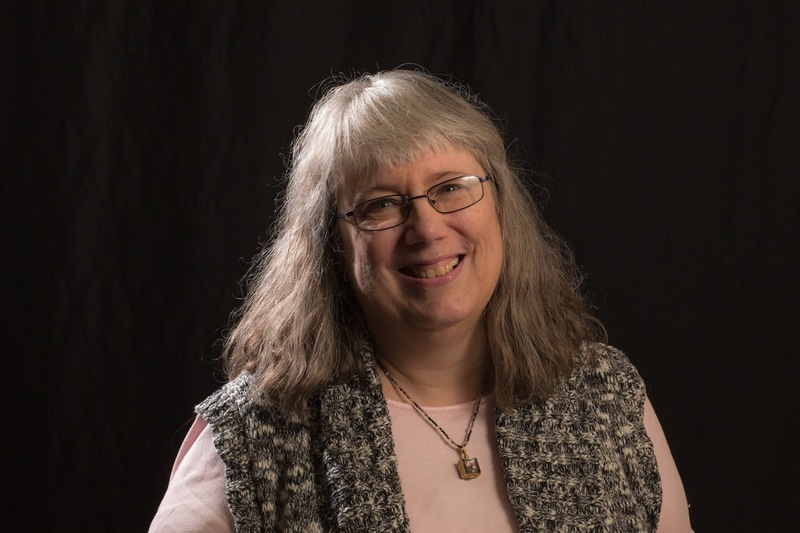 Currently she is known for her reviews of curriculum and church resources, she writes kidz Connection curriculum and her other blog, grandma's cookie jar! 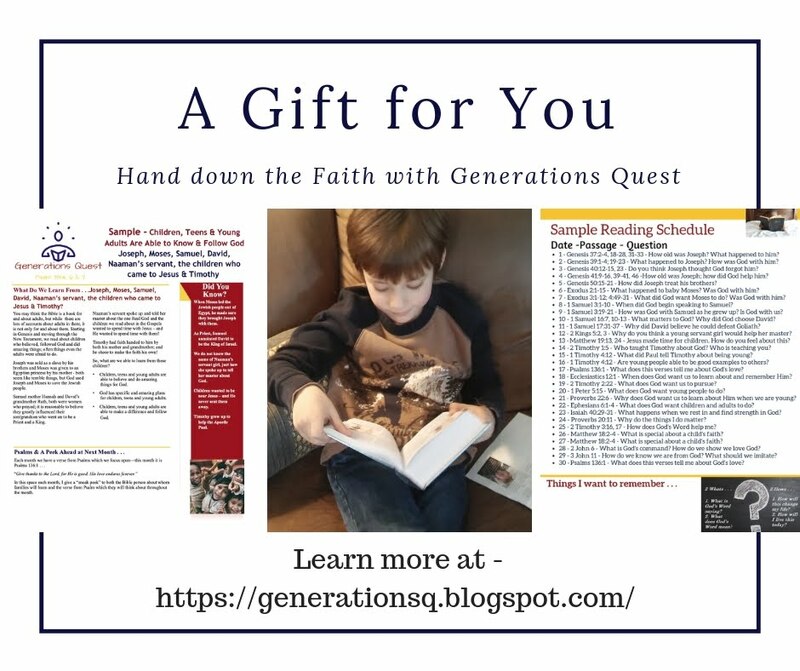 Lynda taught children's ministry workshops across the country for Children's Ministry Magazine Live and worked with churches as a consultant and trainer for Kregel Bookstores. Lynda is one of the writers for the VeggieTales Connections Preschool Curriculum, contributed to the Group Publishing Humongous Book of Bible Skits for Children's Ministry, wrote the "Connections to Christ" lessons for Maralee McKee's Manners Mentors curriculum, is one of the writers for the SuperBook Curriculum and Family Program from CBN and designed, edited and wrote the first year of SS Adventure Curriculum for Calvary Church. 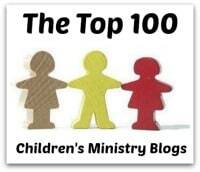 In addition, Lynda wrote for Children's Ministry Magazine and Your Church Magazine. 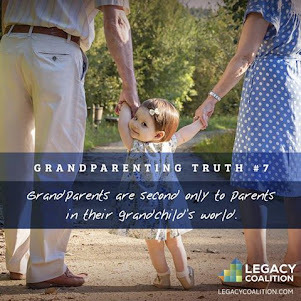 Lynda is the Senior Writer/Editor for the Legacy Coalition Grandparenting Matters and is passionate about helping grandparents pass on a heritage of faith and engaging churches so they will do the same! 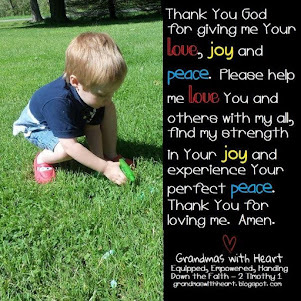 She is the author of Deeper In 4 Grandparents & Parents, Too! 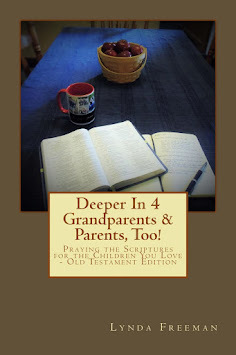 Praying the Scriptures for the Children You Love - Old Testament Edition, Deeper In 4 Grandparents & Parents, Too! 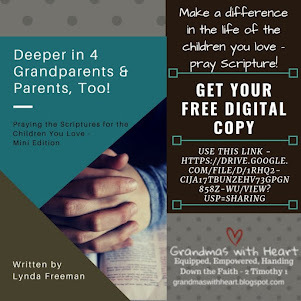 Praying the Scriptures for the Children You Love - Psalms Edition, It Is Impossible to Spoil Grandchildren: and Other Important Facts for Grandparents and Parents, Too! 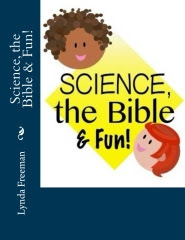 and Science, the Bible & Fun - a curriculum for grandparents/parents to use to help them pass on a heritage of faith.